We have partnered with Legends & the 49er Shops at LB State for this exciting event! 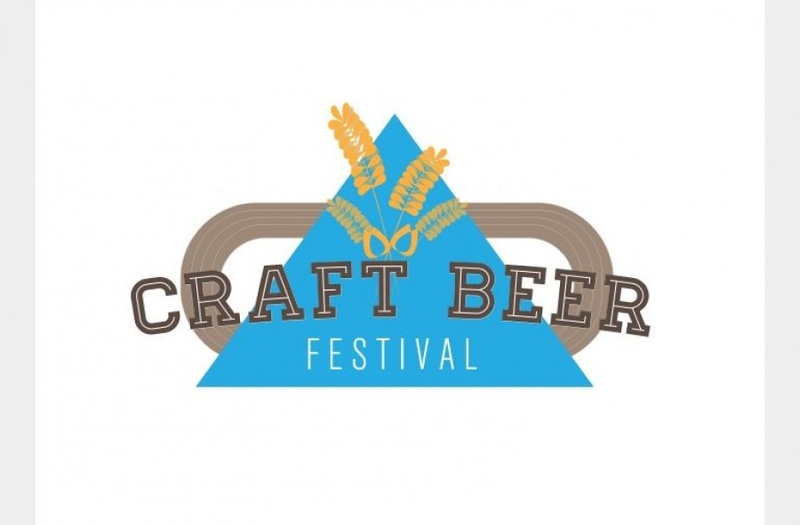 Long Beach Craft Beer Festival is hosted by the Forty-Niner Shops at California State University Long Beach, this inaugural two-day event will feature hundreds of award-winning beers from top local, regional, and national breweries. Celebrate and promote our vibrant craft beer scene at an event that will also showcase great food from local restaurants, music, and entertainment. Proceeds benefit the CSULB Hospitality Department. 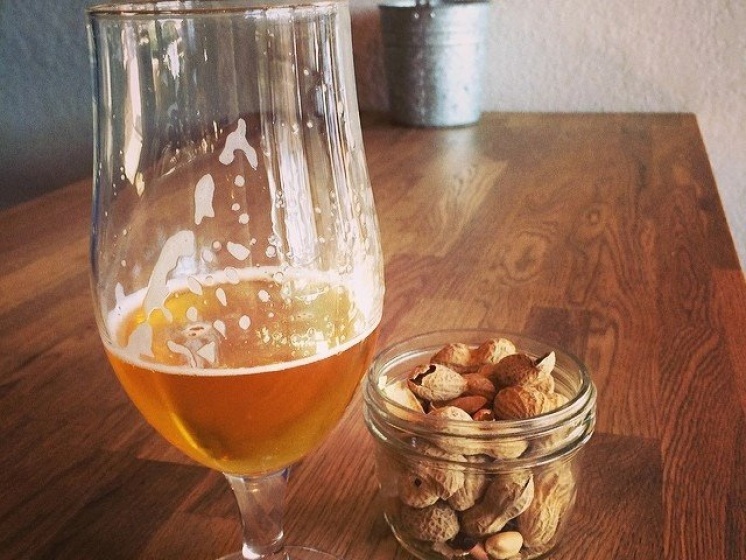 There will live music, awesome food and an incredible array of craft beer from LA and beyond! We will be kicking off the afternoon with appetizers at Legends Long Beach around 1:00pm and then heading out to Long Beach State for unlimited 2 oz tastings of amazing craft beers. 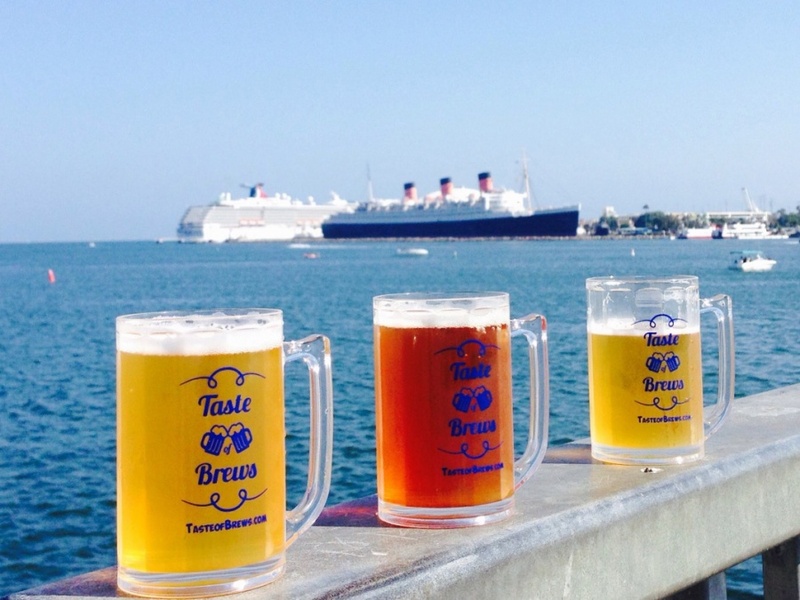 Join us for a fun-filled trip down to the Taste of Brews on August 19th. We have come up with an amazing package just for you. * Taco Bar & Drink Specials at Legends before we head out at 12:45pm. Reservations are needed as tickets are limited. • $850 to book any private Sunday Funday for up to 45 people! Pick-up: Tilted Kilt Long Beach (6575 E. Pacific Coast Hwy, Long Beach 90803) Tilted Kilt is now closed, but we will still be picking up there. There are restaurants nearby if you would like to get food & drinks before we roll out at 1:00pm. BYOB: Yes, 4 12 oz canned beverages only. No glass or hard alcohol. 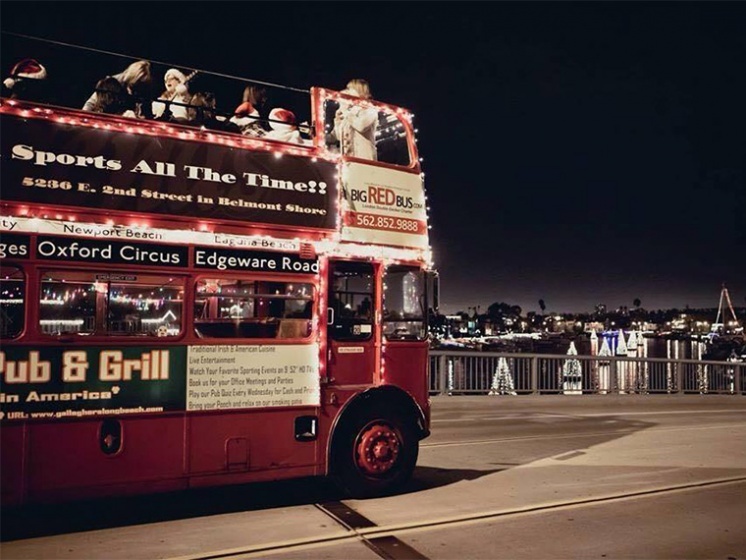 Questions email events@bigredbus.com or call (562)852-9888. Please be responsible & don't drink and drive. Lyft, Uber or call Yellow Cab at (562) 444-5505. Need a place to lay your head for the night? Check out nearby hotels. Come fly with us on the worlds' largest double -decker sleigh!! Enjoy the lights along one of the most beautiful waterfronts in the world. You will enjoy multimillion dollar homes in full décor along with the famous floating Christmas trees of the enchanting Alamitos bay. Dates: Runs first Sunday of December 4th-December 24th; almost every evening except Saturday. • Cost: Call for pricing & group rates. Interested in a Private Holiday Waterfront Tour of Lights? Call us and we can make it happen for you for groups of up to 50 people. You do the drinking we’ll do the driving! 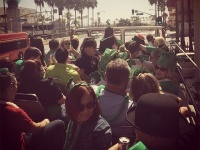 There is nothing more fun than St. Patrick’s Day on the Big RED Bus! 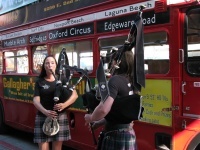 Get ready to rock’n’roll, we’ll visit 3 Irish Pubs in 3 crazy hours. Our participating pubs are a great place to have a pint of Guinness, some smooth Irish whiskey, and maybe an Irish Gig if the mood shall strike you! 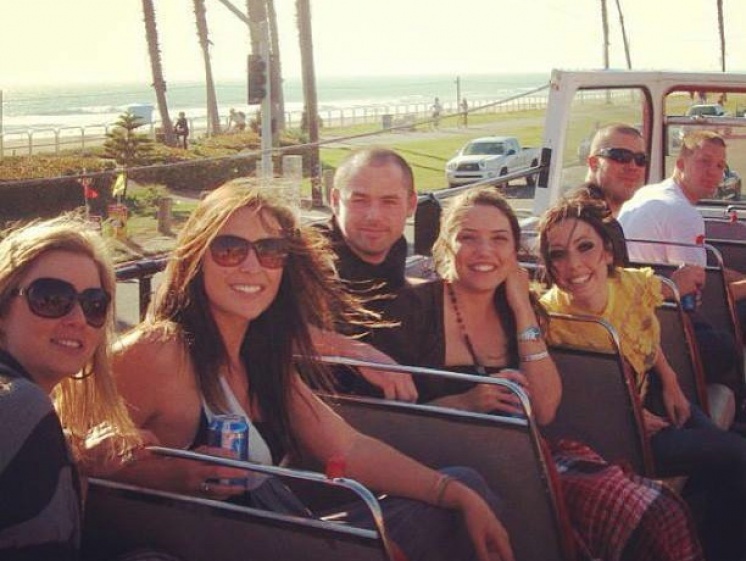 All transportation between pubs is along the gorgeous Southern California coastline; the views are amazing from the second story vantage point, and the partying on the bus between pubs is legendary fun. Don’t miss this crazy party! 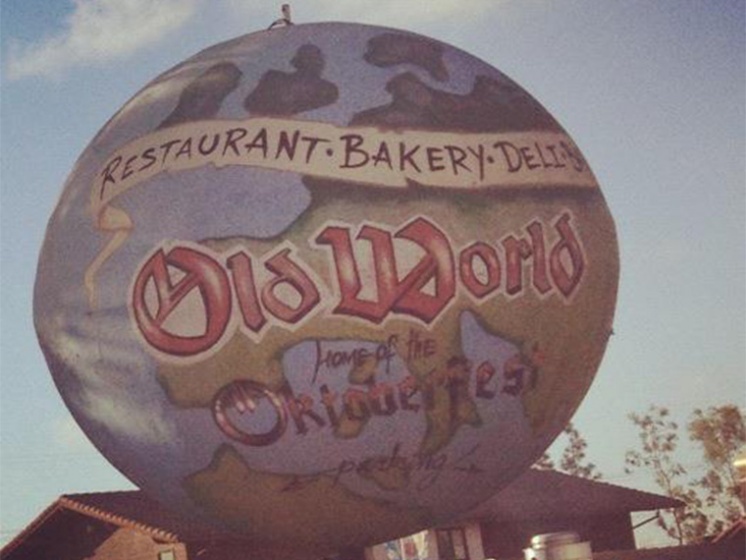 Reservations: Call (562) 888-2870 or book online here.